If it’s a long relaxing holiday you’re after, you can’t go past The Shore! 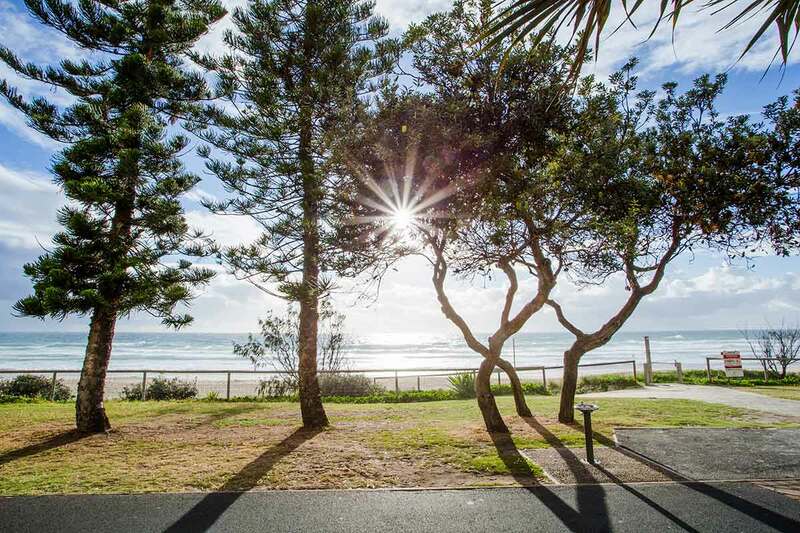 We’re right across the road from the Surfers Paradise Beach and just a short walk to Cavill Ave, the heart of Surfers. We can’t be beat for cheap Surfers Paradise apartments!